As women, we are undergoing some large political and societal discrimination. We are not safe in our society. We are not valued, or given any autonomy. We are all each other has, and if we wish to believe, we have the Goddess. In her Trinity, she represents Maidens, Mothers, and Crones. Each and everyone of us can relate to her in one of the three forms. This is not a site that will validate the modern stereotype of Witches. This site is to present and inform the reader of a religion and a practice. Wicca is a pagan religion that is thousands of years old. Its followers have suffered greatly in the past, which makes it more difficult and frightening for its current followers to get out there and announce they are still here. I am here to do such a thing. 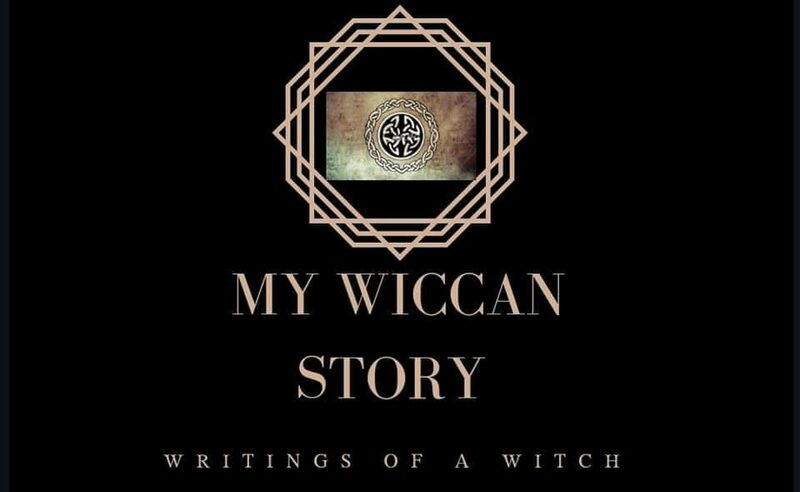 I am here to educate as many as I can reach, the beauty and freedom that is Wicca. In so doing this, I hope to help bring some of us together. This is where we can be safe. Trolls will instantly be blocked for extreme negativity or prejudice. That being said, I do encourage you to leave comments, send questions, ask for advice on the Ask Luna page, and subscribe to the email newsletter, so long as your intentions are positive. Above all, I want you to feel at peace and safe while also learning about what the Goddess and Wicca can do for you. Wonderful. I opened it off your page. Your a fabulous writer and my hope for you is to be able to write every day of your life.